It’s almost upon us. No, not a soul-crushingly cold winter with endless hours of shoveling and shivering. 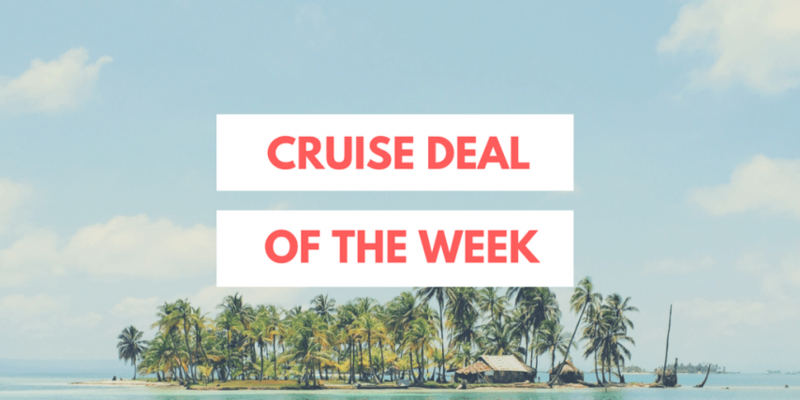 We’re talking about Cunard’s famous Black Friday and Cyber Monday sale where guests can book available staterooms on select 2019 voyages all over the world, aboard all three ships including flagship ocean liner Queen Mary 2, and sister ships Queen Victoria and Queen Elizabeth at a fraction of the normal price. Cunard’s Black Friday and Cyber Monday promotions are available on Queen Elizabeth’s itineraries in Alaska, a 10-night Alaska voyages roundtrip from Vancouver, with port calls in Skagway, Juneau, Ketchikan, Sitka, Icy Strait Point and Victoria. Highlights include scenic cruising through the famous Inside Passage, Tracy Arm Fjord, and Hubbard Glacier. The promotion is also available on iconic Transatlantic Crossings, Asia, and New England & Canada itineraries on Queen Mary 2; Europe and Asia voyages on Queen Victoria; and Australia voyages on Queen Elizabeth. If you’re looking to escape the wintery weather for even a little bit in the coming months, a cruise with one of the world’s most prestigious cruise lines is a pretty great idea!